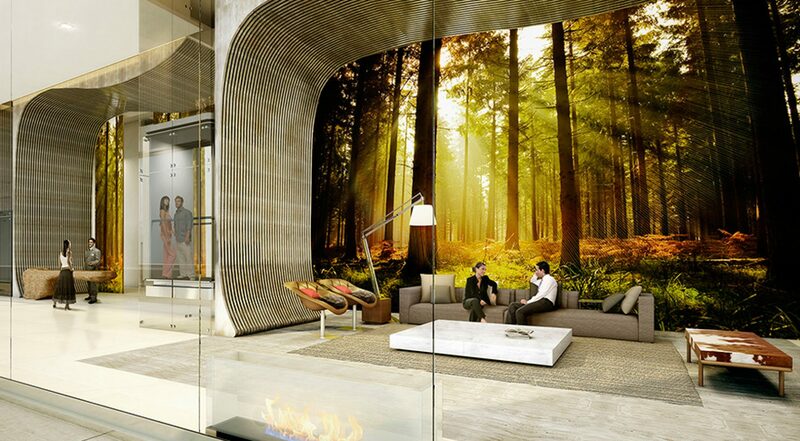 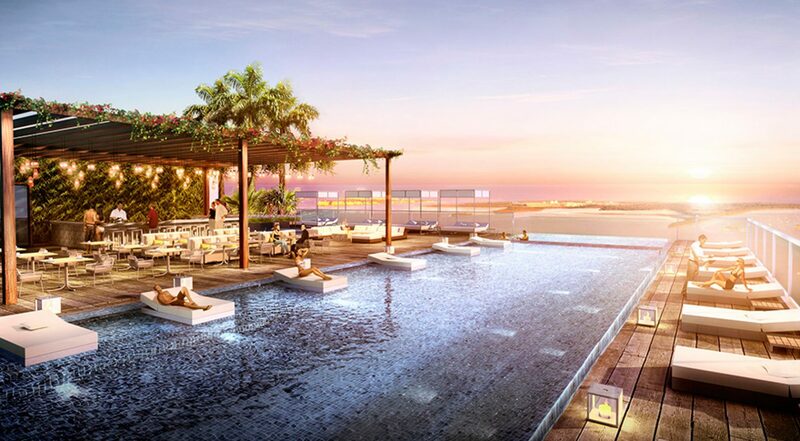 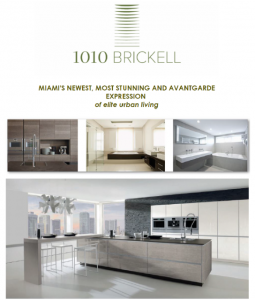 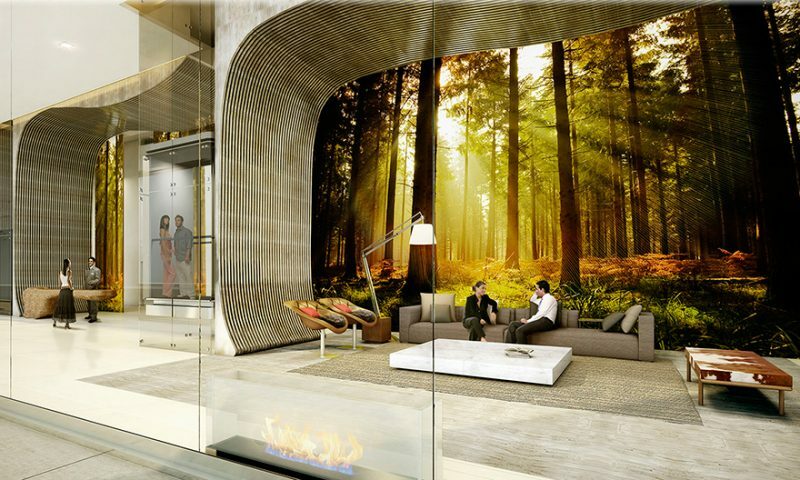 1010 Brickell is Miami’s newest, most stunning and avant-garde expression of elite urban living. 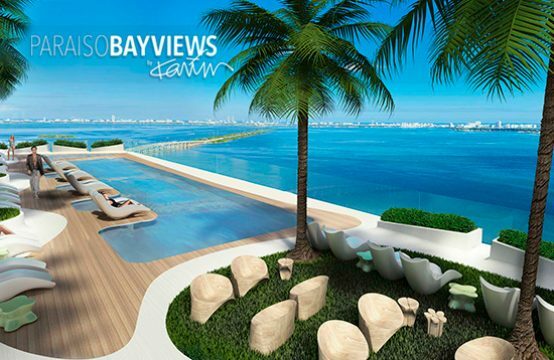 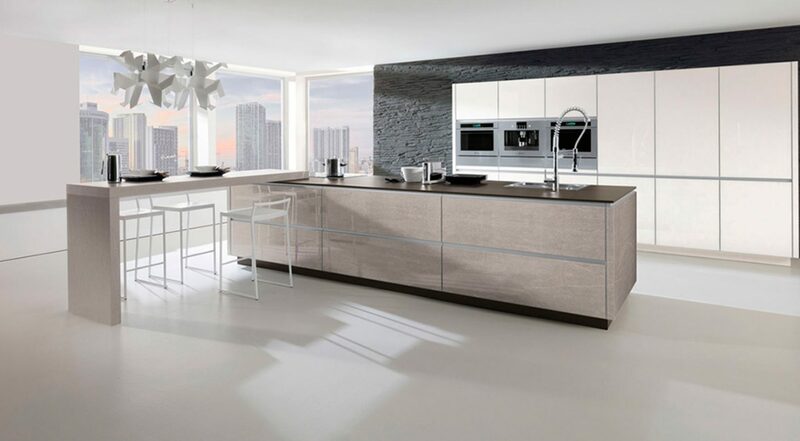 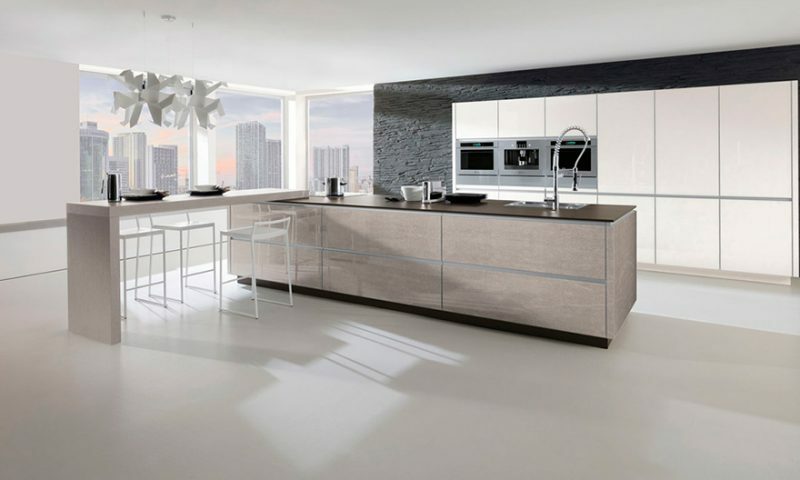 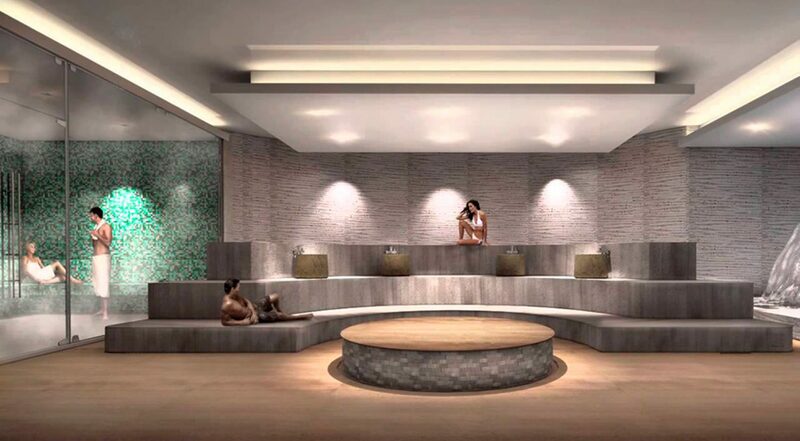 Designed by legendary architect Sieger Suarez (Apogee south Beach, St. Regis Bal Harbour, Murano Grande, ICON South Beach). 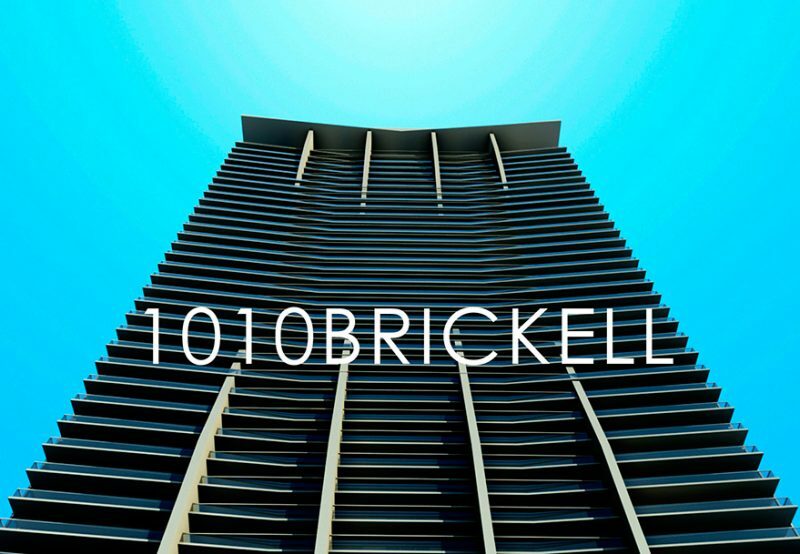 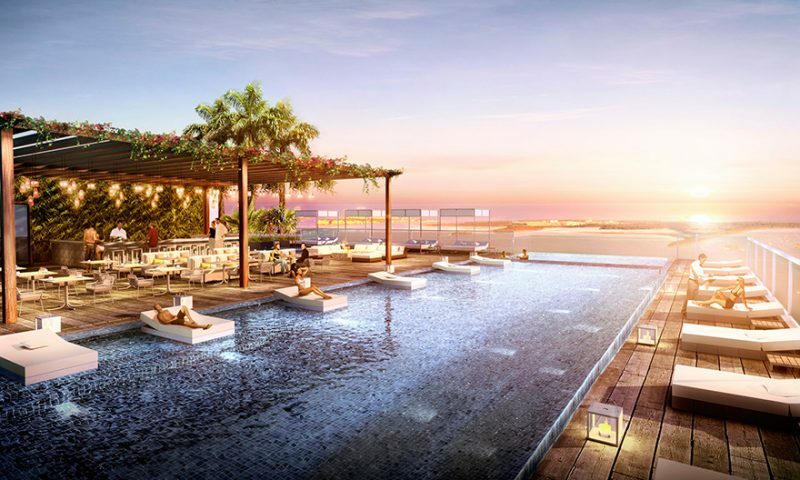 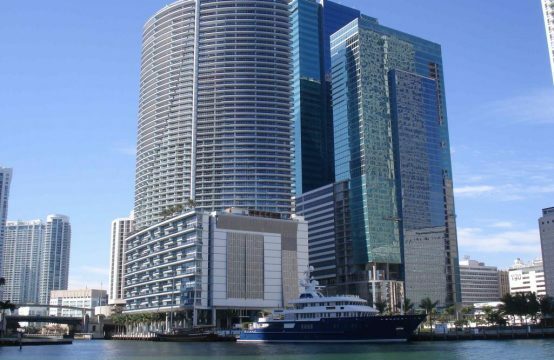 1010 Brickell brings luxury to Downtown Miami living; located in the heart of Brickell and very close proximity to the main shopping, dinning and entertainment areas. 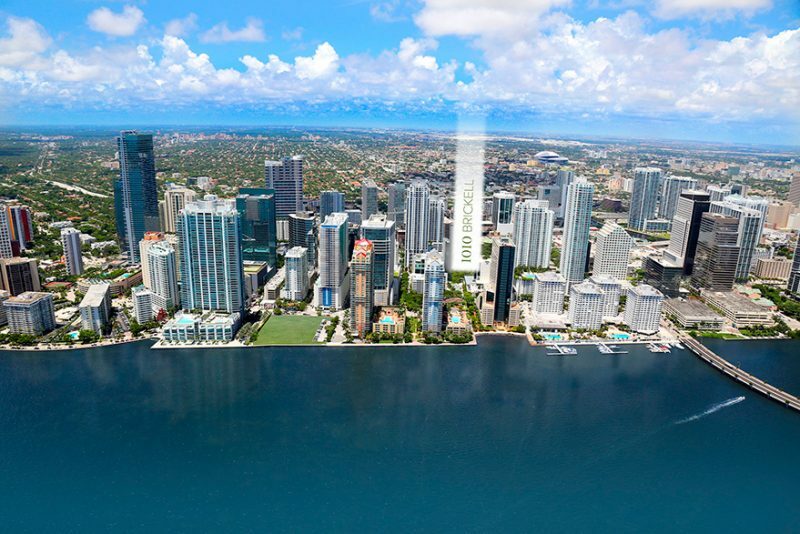 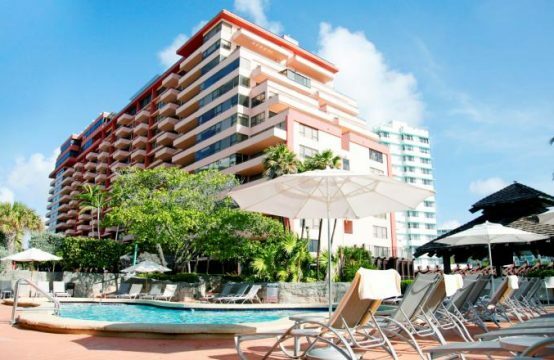 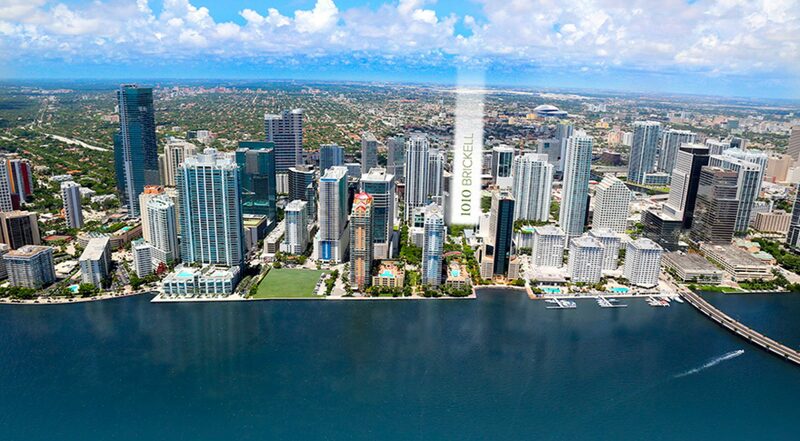 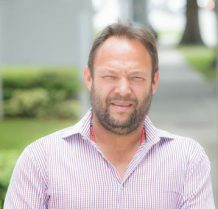 Just one block walking distance to Mary Brickell Village and 2.5 blocks to Brickell City Center. 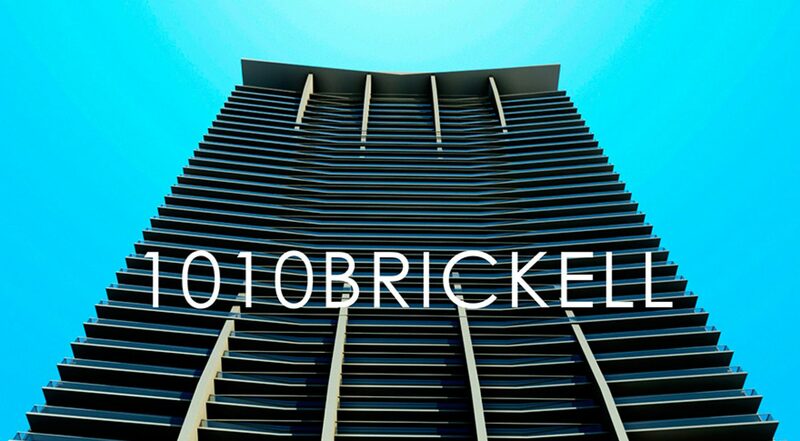 With 1, 2 and 3 bedroom floor plans, 1010 Brickell offers both East and West views in this stunning 50-story tower. 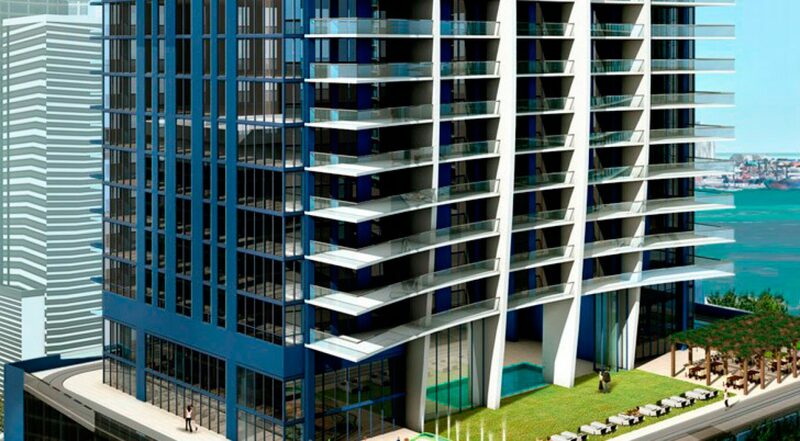 Many of the apartments feature private elevator foyers, summer (balcony) kitchens, private garages and more. 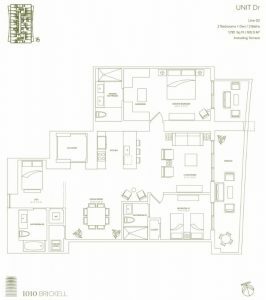 Do not miss out this great opportunity!